Do you recall OGWhatsApp and all the extra functions that it added to your conventional WhatsApp? Well, now its developers have launched WhatsFapp. 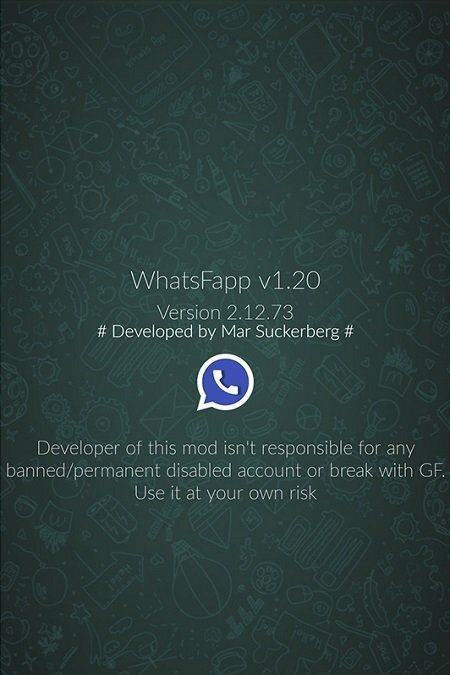 The name might be slightly misleading, but don't worry, it's a new mod for this instant messaging application that improves the previous version. 3 WhatsApp accounts on a single phone. 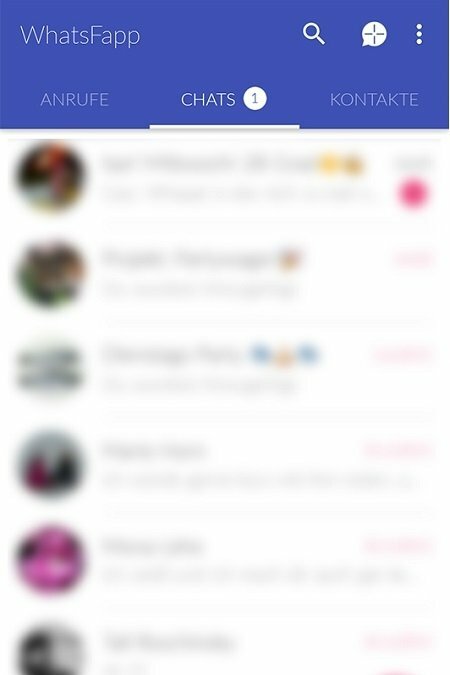 If we could use up to two different lines with OGWhatsApp, this application increases this amount by one unit, as well as offering us new customization possibilities to be able to change WhatsApp's aspect to our own liking. Use up to three WhatsApp lines from the same application. Hide your blue double check without having to waive seeing your contacts' check. Hide your online and last seen status without sacrificing being able to those of others.